Although Sons of Anarchy is in its final season, there is no doubt that Jax Teller, the president of SAMCRO will live on in the hearts of FX fans for a very long time, possibly generations. If you are as big a fan of Sons of Anarchy as I am, you may be interested in creating a Jax Teller Halloween costume. 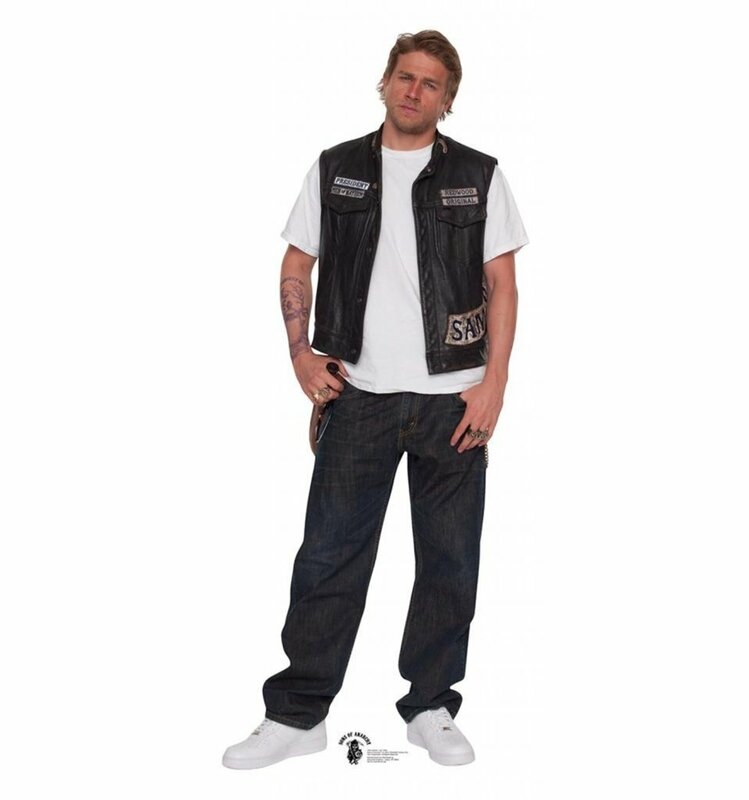 Even better, creating a DIY Jax Teller Halloween costume is simple and easy. Read the entire article to learn how to build this perfect bad boy look and remember the key to impressing people with your Halloween costume is always in the details. To create an authentic Jax Teller costume, you will probably want to wear the same brand as the SAMCRO prince. Consider Levi 501 jeans, but remember to buy them baggy and a bit long. The first thing you need to do to start your Jax Teller Halloween Costume is to grab a white t-shirt, any white shirt will do, and a pair of baggy, dark jeans. The jeans that Jax wears on Sons of Anarchy are reported to be Levi 501s with a dark, black-over dye. As you can see in the picture above, Jax doesn't wear his jeans tight, or sag his jeans, but he does like them baggy, and they bunch up at that bottom too. Since no one is going to check the label on your pants to make sure you are Jax authentic, you could get away with wearing any dark, baggy jeans. Just make sure they look Jax-like. You can get this authentic-looking SAMCRO leather cut. You may have a leather cut laying around the house, or you may be a huge fan of the show and want to have a SAMCRO cut. No matter what type of cut, you choose, the bottom line is Jax doesn't go anywhere, well maybe jail, without his crew affiliation on his body. 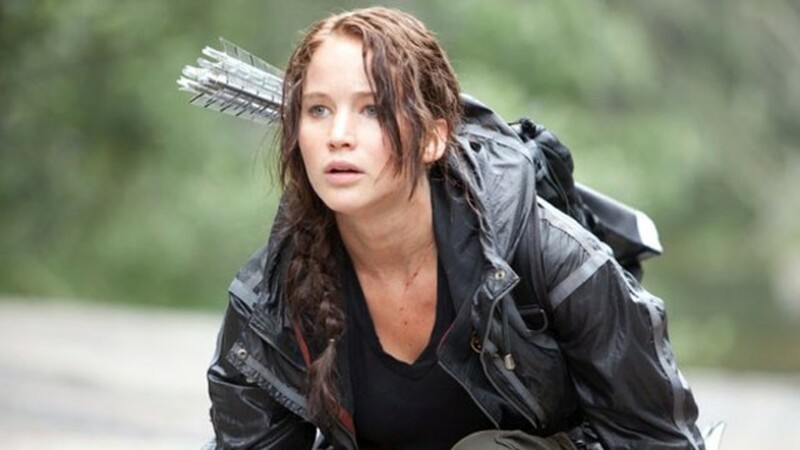 If you rather not wear a cut, you can always opt to wear a SONS hoodie or other black sweatshirt. Another great choice would be a plaid shirt, untucked of course, or a plain black vest. Jax wears Nike Air Force 1s! You can buy them here. Unlike most bikers, including my 50+ parents, Jax doesn't wear motorcycle boots. Instead, Jax wears white tennis shoes. 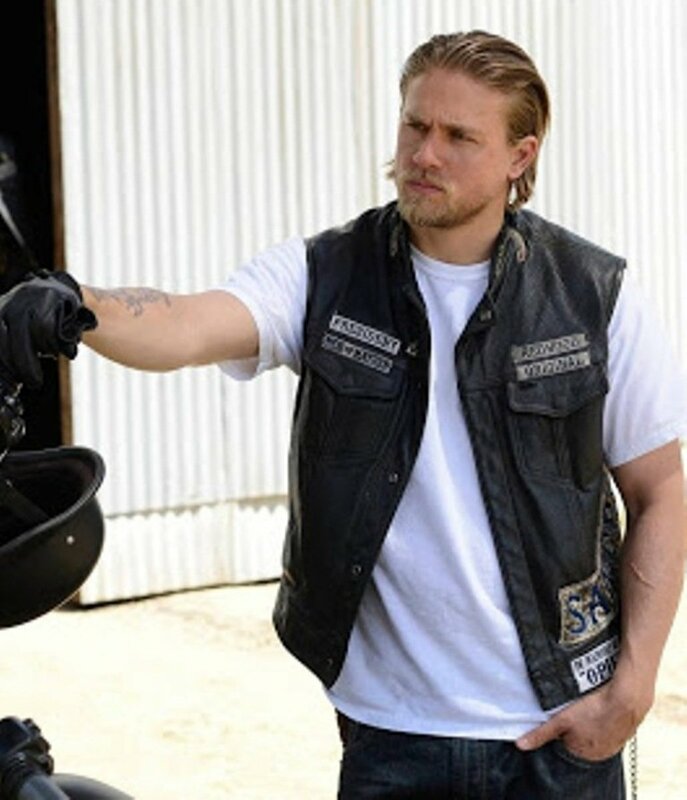 Rumor has it that Jax wears white tennis shoes in honor of the MC that Charlie Hunnam studied before beginning his role as Jax. While any white tennis shoes will do for a Jax costume, just make sure they're white with white laces, if you look really closely, you can tell that Jax wears a particular brand of white tennis shoes, Nike Air Force Ones. Like most of the other items required to create a Jax Halloween costume, the Nike Air Force Ones can be worn after you've worn the costume as well. If you don't want to spring for the Air Force ones, you can wear any white tennis shoes. However, under no circumstances should you wear biker boots with your Jax costume. It's just not something Jax would do, and everyone would notice. Get designer sunglasses that will pull together your Jax Teller Halloween custom for less than $10. Not only does Jax wear KD sunglasses, but most of the other members of the crew including Bobby, Tig, and Chibs, also wear KD sunglasses. I was curious to see how much these simple sunglasses were, and was impressed to find out the iconic sunglasses are relatively cheap and really help to pull together a DIY Jax Teller Halloween costume. One of my favorite things about the KD sunglasses is that they look good and can be worn long after you are done with your Halloween costume. Even better, they're super cheap when compared to other sunglass choices, so you won't feel bad if you leave them at the bar or sit on them. 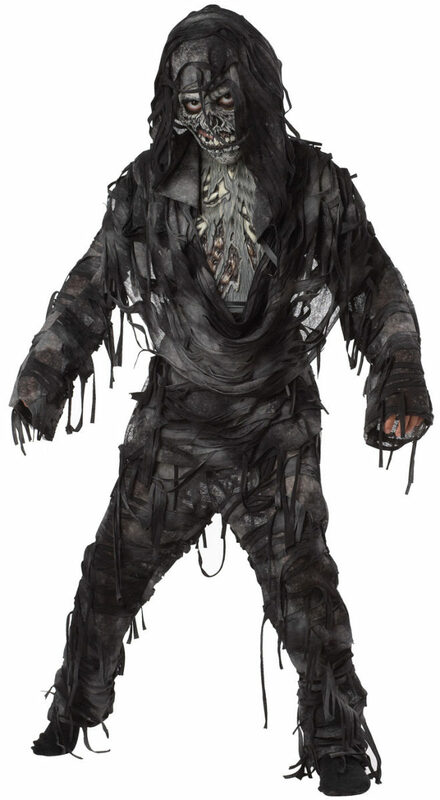 Pick and choose what patches you want to use to recreate your Halloween costume. Now that we have covered the basics of a good DIY Jax Teller costume, it is time to go over the details. First, if you aren't lucky enough to have Charlie Hunnam's thick, luscious locks, you can always throw on a black baseball cap or beanie. There are also tons of SAMCRO temporary tattoos and Sons of Anarchy jewelry to choose from. To truly get a realistic look, you'll need some SOA patches. There are tons of patches to choose from and they patches you choose will depend on the Jax character you are trying to create. If you want an early Jax look, you'll want to choose the VP patch. If you want a later, think Season 6 Jax, you'll want to choose a President patch. There are also patches that say IN MEMORY OF OPIE, which would be a must-have, if I were to dress up like Jax.